The 8 Best Places to Celebrate Earth Day in Nebraska! Using reusable grocery bags whenever you can and buying local or organic produce are just a few easy ways to be green. But if you want to learn even more ways to take care of the environment, Earth Day celebrations on April 22 will take place across the state of Nebraska and feature many educational and fun eco-friendly activities. Unplug and go green at these eight places to celebrate Earth Day in Nebraska. Every year, the city of Lincoln, Nebraska, celebrates Earth Day with several fun events. The Earthenstock Earth Day Block Party, Earth Day celebration at the HopCat Lincoln, and an Earth Day concert bring the community together to celebrate and learn about sustainable living. Earth Day celebrations in Omaha are centered around Elmwood Park, where live music, health and wellness demonstrations, as well as activities for children will all take place. The Lincoln Zoo invites guests to visit on Earth Day and learn how zoos work to conserve wildlife. There will be Earth Day activities for all ages, so don’t miss it. Each year, Mulhall’s in Omaha, one of the largest nurseries and gardening centers in the country, celebrates Earth Day by filling its greenhouse with live music, food, and fun. Visitors can learn about raising chickens, gardening, and other forms of sustainable urban farming. The annual Sarpy County Earth Day celebration features various educational and environmentally friendly activities with a highlight on specific efforts that local communities can initiate. Family activities and a 5K run will also take place at one of the biggest Earth Day celebrations in the state! At the Omaha Henry Doorly Zoo and Aquarium, conversation booths will be set up around the zoo and guests can discover ways they can help save the planet at the annual Party for the Planet event. Every year, the University of Nebraska-Omaha hosts an entire Earth Week to raise awareness for sustainability efforts on campus. From art installations to tree plantings there will be lots of events for students and neighbors to attend. 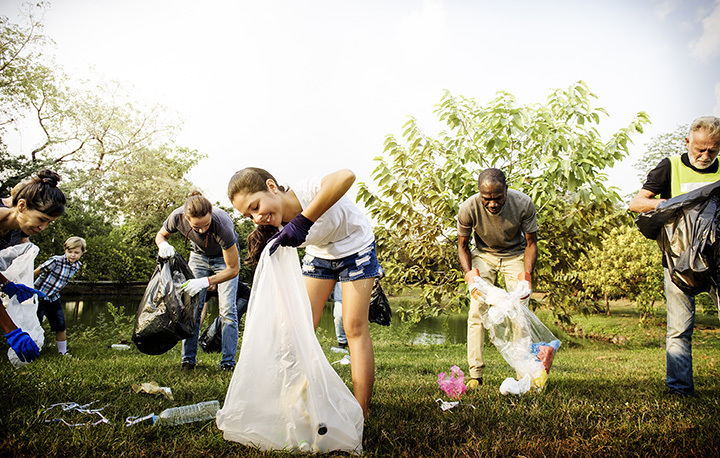 Earth Day celebrations in Nebraska City, which is also the home of Arbor Day, revolve around a city wide clean-up to keep the neighborhoods and parks clean. Arbor Day festivities follow Earth Day, so prepare for a whole week of planting and caring for our planet.